Explore our project gallery. See how our integrated smart technology systems were designed into our client’s spaces. 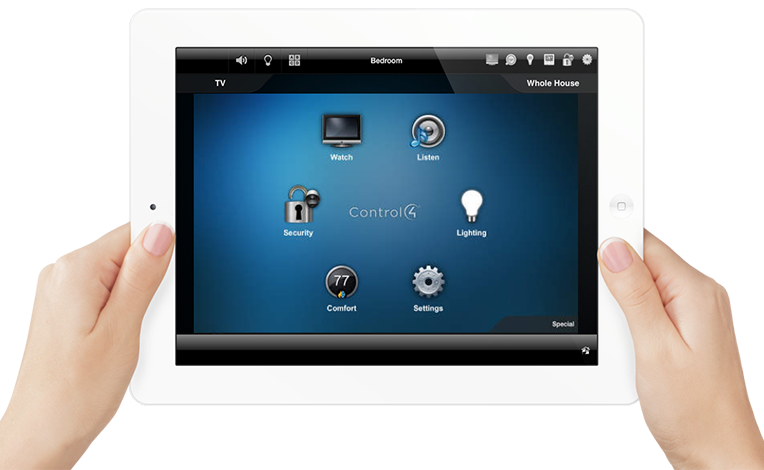 For over 10 years we have been installing modern simple home technology and commercial control solutions. We specialize in easy to use systems that blend into your home or office with an eye on aesthetics and minimalism. We take care of all aspects of your home including audio, video, lighting, shading, climate control, energy and power management, networking, phone, security, as well as custom cabinetry and seating. Our extensive experience, customer focused approach, and high quality of service makes it easy for you to experience all the benefits of customized technology solutions for your home or business. Browse the site to get an idea of the solutions we offer then give us a call to discuss what is right for you (866) 533-5444.